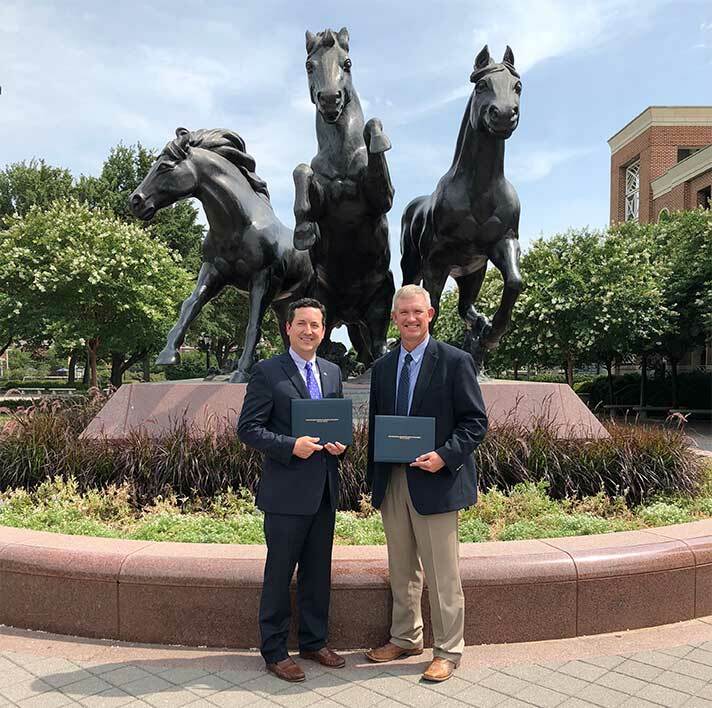 EARLY, Texas — Two Central Texas Farm Credit senior managers recently earned diplomas from the Southwestern Graduate School of Banking, a three-year program at the Southern Methodist University (SMU) Edwin L. Cox School of Business. Zach May and Travis McKinney graduated in June from the professional development program, which is designed to enhance leadership and operational skills for experienced managers at financial institutions and regulatory agencies. Program partners include SMU and bankers associations in Arkansas, New Mexico, Oklahoma and Texas. This year’s graduates represented more than 69 financial institutions in 13 states. May is Central Texas Farm Credit’s chief operating officer and former operations manager. He also has experience as a senior credit analyst at another Farm Credit lending cooperative and as an examiner for the Farm Credit Administration, which regulates the nationwide Farm Credit System. He holds a bachelor’s degree in international affairs and a master’s degree in public policy from Texas A&M University, and lives in Brownwood, Texas, with his wife and three children. McKinney is Central Texas’ chief credit officer. Earlier in his career with the lending cooperative, he was senior vice president of lending, branch manager and loan officer. He holds a bachelor’s degree in agricultural services and development from Tarleton State University. He lives with his wife and three children in Stephenville, his family’s hometown for the past 100 years. 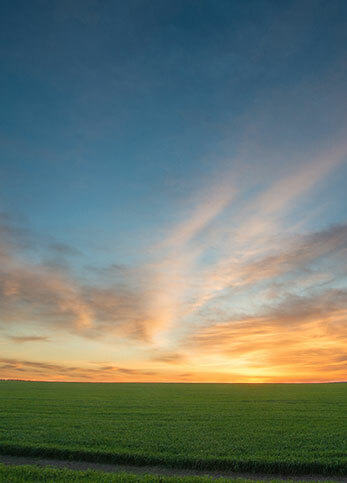 Central Texas Farm Credit is a lending cooperative that finances farmland and ranchland, agribusiness operations, rural homes and recreational property in its 20-county area. A member of the Farm Credit System, it is headquartered in Early and has branch offices in Brady, Early, Coleman, Comanche, Haskell, San Angelo and San Saba.